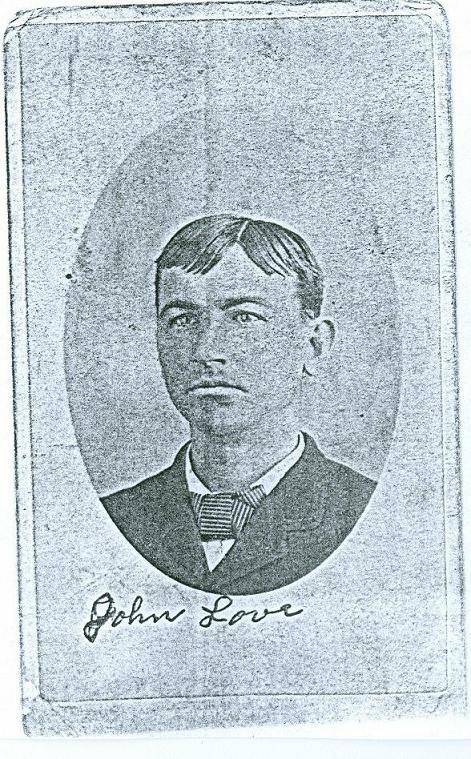 Comments: John Love (Nee: ) | TX USA | 1851-1900 | Comments: John Love, looking for relatives or information. Died in 1895 and was buried in Indian Territory (Oklahoma). Born and lived in Texas Limestone County. Looking for family, more pictures and information.